But this day is not a happy one for Faye Middleton. Not when she’s known her whole life that she’s a Defect and is about to face banishment in front of her fellow novices. She’s forced to attend the Culling with little hope for her future, but what she discovers about herself is far worse than she could've imagined. And far more dangerous. This is the first book in a new series by this author. I loved it! Faye Middleton is a teenager with some major angst in her life. She is facing the Culling to determine if she is a hunter, witch or defect. However, she discovers a secret about herself that changes her life forever! I didn't like this character at first. Not only is she a bit melodramatic at times, she comes across a bit whiny. I wanted to knock some sense into her! However, she also grows up pretty fast and her bravery and determination does her credit. I enjoyed watching this character grow and blossom into a feisty and decidedly dangerous individual. By the end of the book, I found she had grown on me! The story is told from Faye's point of view, and takes the reader on an amazing adventure. This story reminds me a little of Divergent, although there is no real similarity between them. What is similar is the ceremony which determines where the individual will end up. This ceremony is called a Culling and uses a crystal to determine whether the characters become "hunters" or "witches" and creates a bond that pairs one of each into couples. The interesting thing about this story is the unique way the author has woven this tale. It starts off slowly, but quickly builds up into an exciting and page turning read. The characters were also quite interesting. Faye has a best friend, Katie, who is a little on the flighty side, but she is a wonderful friend. Jaxen and his brother, Gavin are polar opposites, but they compliment each other wonderfully. Gavin is fun loving and funny, whereas Jaxen is serious and mysterious. Jezibelle is Jaxen's paired witch, and is a tad jealous of Faye and Jaxen's budding friendship. She is a right witch (substitute the w with a b!) at times and can be downright rude and sulky, but I have a feeling that as the series continues, that her icy demeanor towards Faye may crack. (Well, I'm hoping anyway!). There is excitement, danger and adventure aplenty in this book, with lots of twists and turns. But, the relationship between Faye and Jaxen is a smoldering cinder that could burst into flame at any moment - the sexual tension between the two is that palpable. The end of the story is not really a cliffhanger, but it does give the reader the feeling that there are some unfinished loose ends that require tying up in the next book in the series. I am most definitely looking forward to reading it as soon as possible! 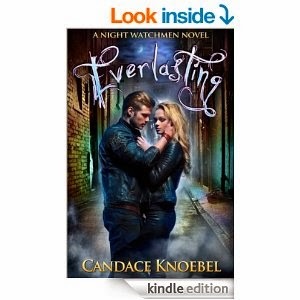 Candace Knoebel has written a fantastic YA paranormal romance. I loved her writing style, which is fast paced and it flowed wonderfully. I haven't read her other series, Born In Flames Trilogy yet, but having read this book, I will definitely be doing so at the earliest opportunity! M. R. James was a prolific and hugely successful author, now credited with having redefined the ghost story for the 20th century by abandoning many of the formal Gothic clichés of his predecessors and using more realistic contemporary settings. Originally published in 1904, 'Oh, Whistle, and I'll Come to you, My Lad' ranks amongst his best and most underrated tales. Many of the earliest ghost stories and tales of hauntings, particularly those dating back to the 1900s and before, are now extremely scarce and increasingly expensive. We are republishing these classic works in affordable, high quality, modern editions, using the original text and artwork. Never did Seraphina foresee herself taking refuge in the underworld. Cole, however, should have. Sera’s kin would never let her go and this was the one place their holier-than-thou feet couldn't tread. Unfortunately, residing in a realm of vile depravity only adds to his problems. Now he must keep Sera safe from not only her kind, but his as well. Even Cole’s demon is more volatile from the subjection to incessant evil. When the opportunity arises to solve their dilemma, he jumps at it. But it’s a dangerous mission - and Sera’s riding shotgun. As deadly adventures unfold and all hope seems lost, Cole is forced to search inside himself. 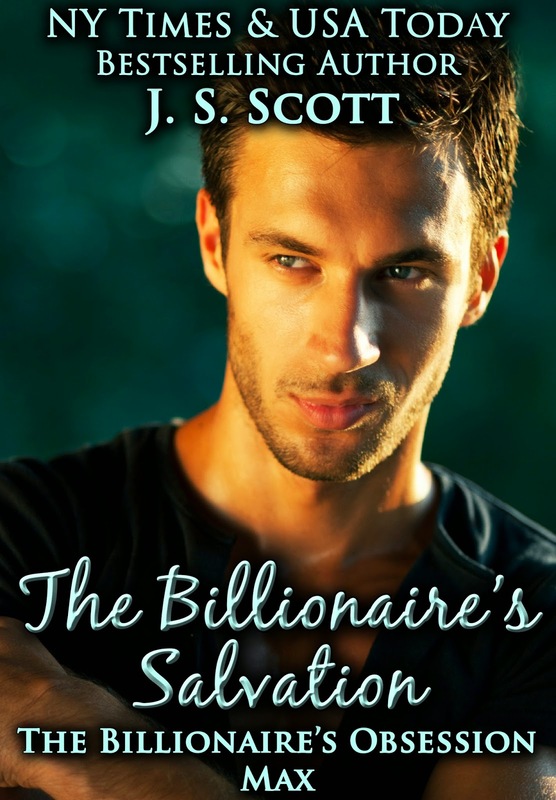 With a soul that’s riddled with more questions than answers, can he find the lifeline they need? 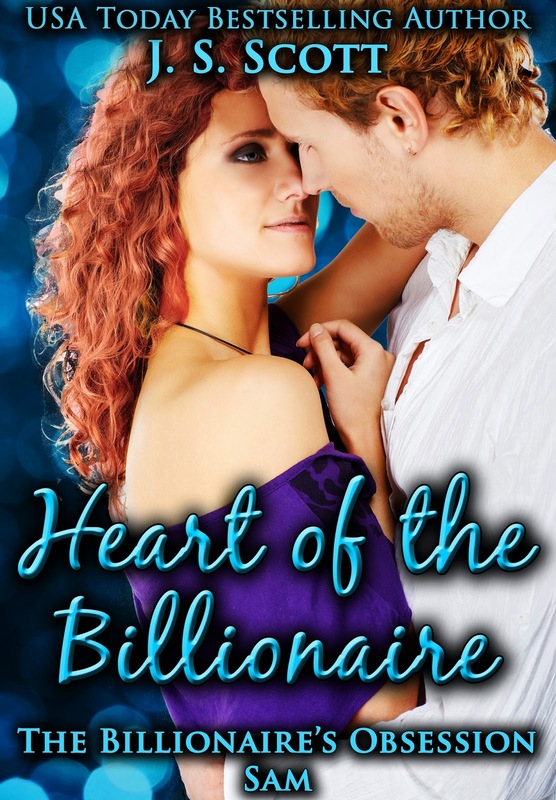 Born and raised in the Northern Virginia, Nikita Jakz has always loved to write, but it wasn't until her preteen years that she fell hard for all things romantic and paranormal. She could thank Lestat for that one, as well as for her new-found love of reading. With sci-fi fanatics, literary teachers and writers in her family, it shouldn't have been a surprise. Waiting tables and bar-tending after high school, she worked hard to earn a degree in Electronic Graphic Design. It was during this period of time that she met her husband. Together they've built their crazy life together, ushering in four equally crazy children to enjoy it with. As a stay-at-home-mom she's quickly become, along with the masses, sucked into the insane world of pop-culture 'vampire love' and she couldn't be more thrilled. 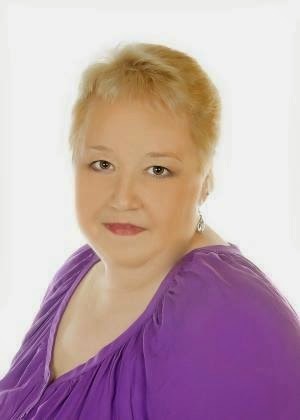 First came the book forums, then came the role play groups, which ultimately led her to become a fervent online independent writer. With a couple of her favorite writing partners, she endeavors to share with the world her beloved stories of love, adventure and supernatural wonderment. Alicia Dawn was your average 9-5 workalcoholic that took care of every day business. After 10 long years of having no life, outside of home and work, she found Facebook as so many others had. Always having the passion, since she was in the fourth grade, to read and write, she got drawn into the Role Playing world. Living, via roleplay, the stories that picked up and continued on a book after it was done. This was a whole new world. Loving that the books she had devoured and loved to read were now never ending. She became captivated by all the stories that others with the same passion created, and Role Played out on Facebook. 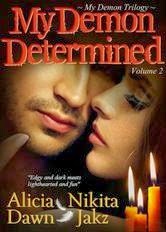 Getting drawn into something that she had never done before, but always in back of her mind wished she could do, Alicia started Role Playing on Facebook in 2010, meeting Nikita Jakz along the way. After a year, she decided to be adventurist and create her own characters. Not unlike what all authors do, when creating those awesome books that she had coveted and devoured when they came out. 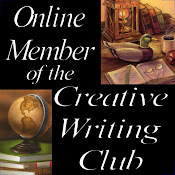 Joining a group of independent writers, Cole was born. A year later Nikita Jakz joined the same group and getting snagged by his story, Seraphina was born. After answering Danielle’s middle of the night phone call, private investigator Dev Haskell offers to help. It’s a simple task. All he has to do is deliver a message to her former business partner. The next thing he knows, Dev is involved in a missing person case and he can’t find his client or her business partner. That turns out to be the least of his problems when he finds himself on the hook for murder and all the evidence points toward him. Meanwhile, an incident from his childhood continues to haunt Dev. With his very freedom hanging in the balance everything seems to be beyond his control. He’ll need all his skill and a good deal of luck to save himself. In a tale fraught with danger, Mike Faricy, Master of the Bizarre lays one twist on top of another until a murder rap becomes the least of Dev’s problems. 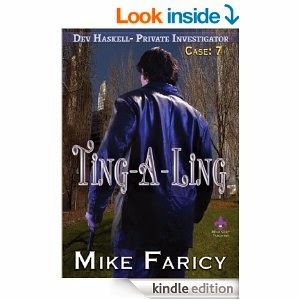 This is the seventh book in the Dev Haskell Private Investigator series. I loved it! Dev Haskell is a fantastic character. He may be a bit of a womanizing pervert at times, but he has a good heart. However, even his best intentions seem to get him into trouble! This character has wormed his way into my affections, even though some of his antics have me rolling my eyes at times! This is another fantastic tale in the Dev Haskell series, and I was completely hooked from the first page. Dev somehow manages to get himself into trouble without trying very hard. However, this time it's because of a phone call in the middle of the night. There are several twists and turns in this story which kept things interesting, but I was a little disappointed with some of the plot. It seemed a bit thin in places and left me with a couple of questions regarding motive and why a certain character (Dev in particular) would do something completely out of character. Yes, he's been through some tough times, and he's emotionally scarred because of it, but the sudden violence didn't feel right somehow. Nevertheless, I thoroughly enjoyed the story. I don't know if it's because Dev is maturing, or if the author is becoming a bit weary, but I found the tone of the book to be more dark and subdued; Dev seems to have lost his sparkle somewhat. Although his ogling of the female form is still there, it seems that his heart is not in it anymore and is just going through the motions. He is certainly not the same person I met in the first novel, Russian Roulette. I don't say this lightly because I would love to read another Dev Haskell adventure, but perhaps it's time the dysfunctional P.I. either settled down or retired. I think that it is extremely difficult for an author to keep getting ideas to keep a series going and, although Dev is a great character, and his antics have kept me entertained, an author needs to keep trying new things or face getting stuck in a rut and his characters and stories reflecting this which, sadly, seems to be the case here. Mike Faricy is a fantastic author. I love his tongue in cheek writing style, but other readers may disagree. 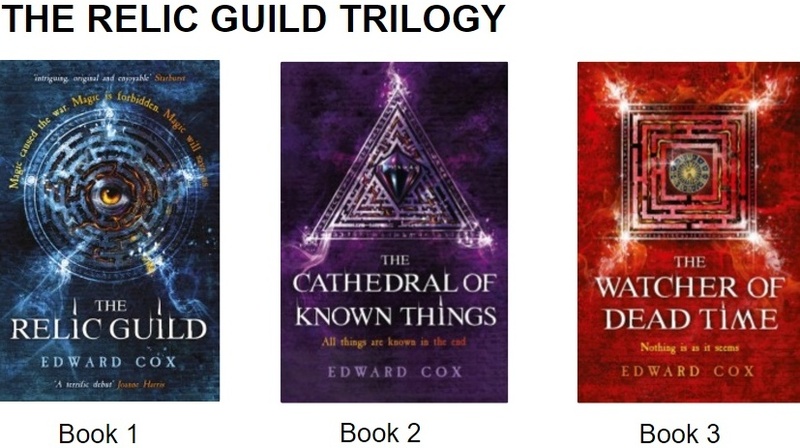 His books are fast paced and extremely exciting to read. He is one of my favourite authors, and I am looking forward to reading more of his books in the future. I was recommended this book by a friend, so I decided to try it. Bo Garrett is a widower and a father of two. He is a man who has lost, not only the love of his life, but his way. I liked this character very much. 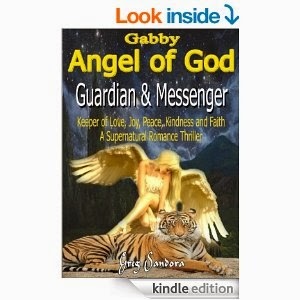 He is a bit of a doubting Thomas, but when he meets Gabby, he goes on a journey of self discovery. This is not a book I would typically pick up, nor is it one of the first genre's on my list. However, I try not to judge a book on the cover (or even on the rather long title! ), as I like to keep an open mind and try new things. I do love supernatural romance thrillers, so I started to read it and was pleasantly surprised. The tale is one of love, loss, hope and faith. The book is relatively short, but I kept getting interrupted and found that I wasn't able to concentrate on it, which made me a little annoyed. However, once I managed to get rid of all distractions, I found myself turning the pages. Unfortunately, some of the scenes seemed to jump erratically and not have as much fluidity as I would have liked. I got a bit confused at one point, and was unsure if a few of the scenes were real or a dream. Nevertheless, some of the scenes were quite touching and inspirational. I am not the most religious person out there, but I am not a non believer either. Some of the thoughts shared by Gabby are quite deep and meaningful. I don't know why, but as I was reading this book, a song began playing in my head: All You Need Is Love by The Beatles. It sort of summed up my thoughts about this book and it's message. As this is a supernatural thriller, there are some really dark and twisted scenes that made me shudder! However, there is also romance to balance out the evil. The ending has a huge twist, which I wasn't expecting. This book has left me with mixed emotions; I still haven't figured out what they are yet! Greg Sandora has written a most unusual supernatural romantic thriller. 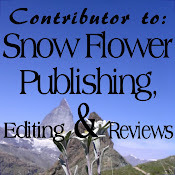 His writing style is relatively fast paced and his characters are interesting. I look forward to following his career with interest.